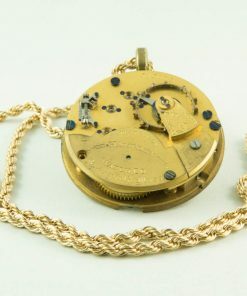 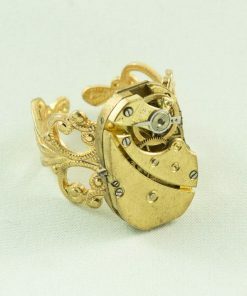 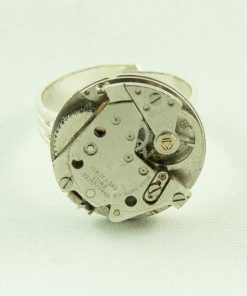 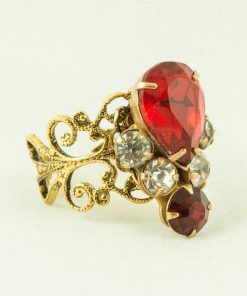 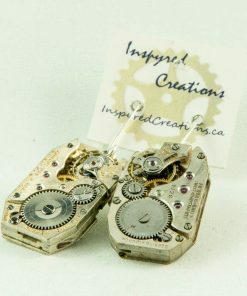 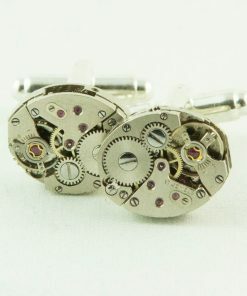 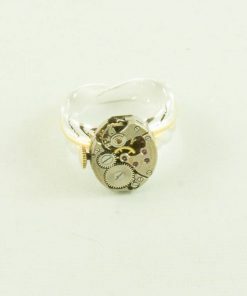 View cart “Gold watch movement ring” has been added to your cart. 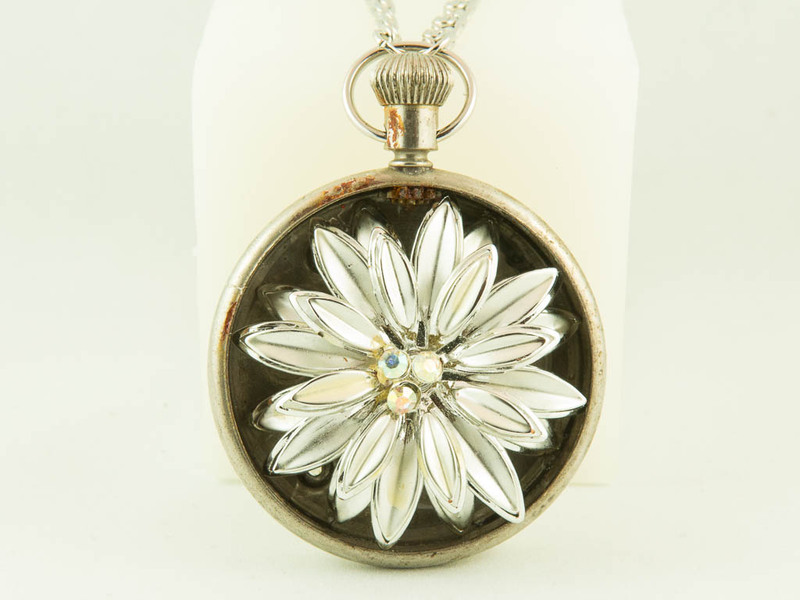 Sweet vintage broach pin in a pocket watch case. 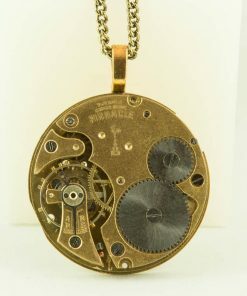 Long vintage chain.